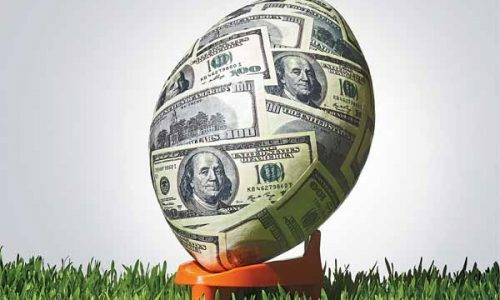 Governor Chris Christie released a directive last Monday empowering land-based casinos and racetracks to begin offering “real money” sports bettingimmediately. 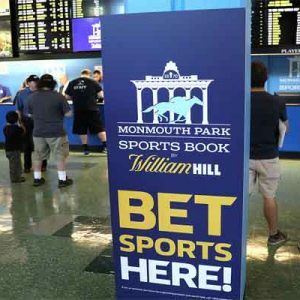 The governor quoted several decisions and “federal court rulings” where he says federal legislators found no fault with physical racetracks and casinos in the Garden State offering sports betting options, based on current state law. 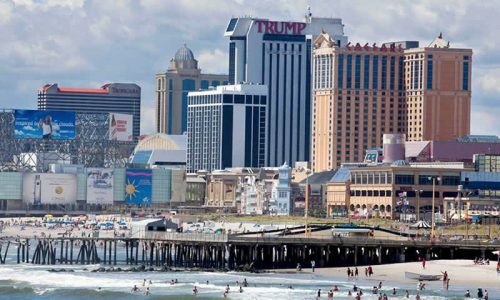 And while he has previously attempted to legalize sports betting in New Jersey, this time Christie made some significant changes which could result in no intervention at the federal level. In the directive released last Monday, Christie pointed out that the court of the Third Circuit has already released its opinion based on professional and college sports league arguments, the opinion of the Justice Department, as well as that of New Jersey legislators. According to Christie, past federal court rulings state that no New Jersey law outlaws sports wagering in land-based casinos and racetracks. And this time around the two significant changes which Christie made to his real money sports betting legislation include provisions to protect NCAA college teams based and/or playing in New Jersey. This current NJ sports betting proposal directs casinos and racetracks to begin providing sports betting to New Jersey residents if they choose to do so. 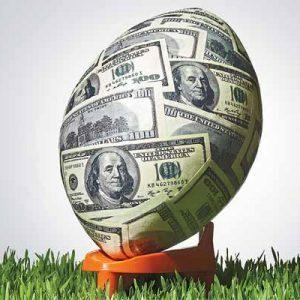 However, in order to keep backers of the 1992 Professional and Amateur Sports Protection Act (PASPA) happy, Christie said that no wagering on Garden State college teams is allowed. Additionally, if an out-of-state team travels to and plays in New Jersey, that team would also be excluded from wagering. 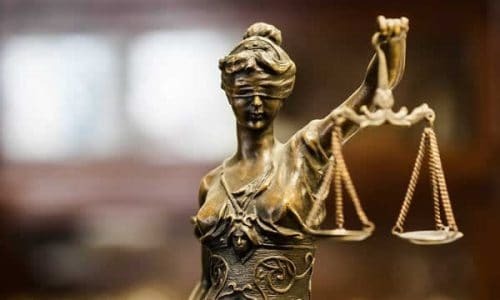 At the same time he released and announced his statewide directive, Governor Christie filed a motion in federal court asking for judicial clarification, and possibly a favorable modification, of the February 2013 ruling which blocked his state’s earlier sports betting licensing program. NJ Senators Lesniak and Beck have been staunchly supporting gambling in general, and sports betting specifically, in the state for years. Lesniak announced when he heard of the directive, “Victory at last!” And Senator Beck represents the district which is home to Monmouth Park thoroughbred racetrack. 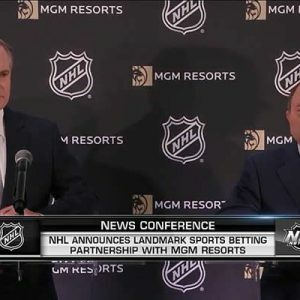 That company has already entered into a partnership with worldwide gambling leader William Hill to offer sports betting, and Beck said that the property could be ready as early as this weekend for actual sports betting to take place. 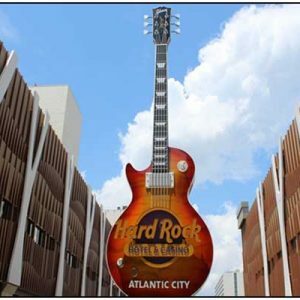 Senator Lesniak went as far as to suggest that visitors should begin booking their accommodations in Atlantic City Boardwalk casinos as soon as possible, because he believes “there won’t be any available in February” when the National Football League Super Bowl takes place. Over the past two years, Governor Chris Christie has twice legalized sports betting in New Jersey. The feds stopped his first proposal, then declined to even listen to an appeal on that ruling. 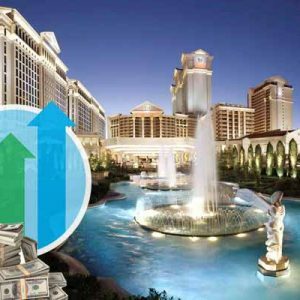 But the same laws, PASPA, the UIGEA and Federal Wire Act of 1961, which move to disallow US-based properties from delivering sports betting options have created a legitimate offshore online gambling industry. Chris Christie understands that his constituents support sports gambling, and are simply going to established and reputable online offshore sports books to conduct their business. He would prefer that millions of dollars in sports betting revenue stay at home and benefit New Jersey residents. 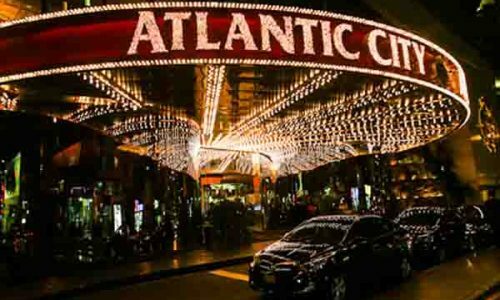 And until professional and college sports leagues and federal authorities step in with their opinion on this latest New Jersey attempt to legalize sports betting, Garden State and US residents will continue to place their sports wagers online through industry recognized Atlantic City online sportsbooks.